Bavaria sailing yachts are often celebrated for their combination of high performance and comfort, which make them one of the most popular yacht brands to charter. 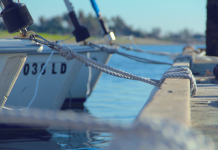 Here’s a few reasons why we recommend Bavaria yacht charters for your next holiday. Bavaria Yachts is an expert in boat craftsmanship and has been favoured by sailors and boating enthusiasts for nearly 40 years. 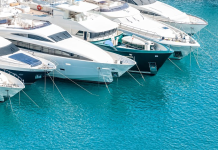 The talented team of designers and engineers at Bavaria Yachts has consistently delivered new and improved models through the use of traditional techniques, excellent materials and a fine attention to detail. Their well known performance and comfort oriented design is the result of several decades of efficient engineering and innovation. The German company remains to be one of Europe’s largest yacht manufacturers and is Germany’s largest yacht yard. Bavaria is well known for their sailing yachts, but also produces an excellent line of motorboats. Featuring sleek designs, Bavaria motorboats look similar to fast, sporty cars smoothly gliding on the sea. Bavaria, was in fact, in collaboration with a subsidiary of the BMW Group to create such a model. The result: a boat design that is both elegant and powerful. In addition to high speed and performance, Bavaria motorboats also provide a great area to take in the breeze with friends and family while on a summer holiday. 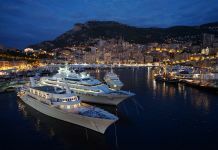 In addition to producing ideal yachts to charter on a sailing holiday, Bavaria has also established itself in the world of racing. Bavaria‘s racing series has been well recognised for its maneuverability and quick responsiveness.The lightweight hull allows for a particularly good handling even in difficult waters. For competitors or interested spectators, The Bavaria Cup in Croatia should not be missed. 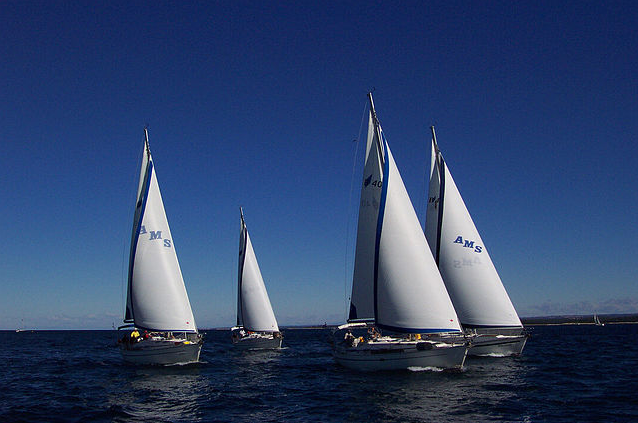 Since 2007, the company has hosted a renowned regatta in Biograd, where sailors compete on identical Bavaria 40 S yachts. The race a true test to the crews skills and proficiency as each identical yacht can reach the same speeds. Praised for its incredible design and particularly spacious interior, the Bavaria 36 Cruiser doesn’t cease to impress sailors. The mid-size model was designed by Farr Yacht Design and BMW Group DesignworksUSA. We love the Bavaria 36 not only because of its clean design and easy handling, but also because of the headroom and roomy living areas. This model is ideal for families and accommodates up to 8 guests. 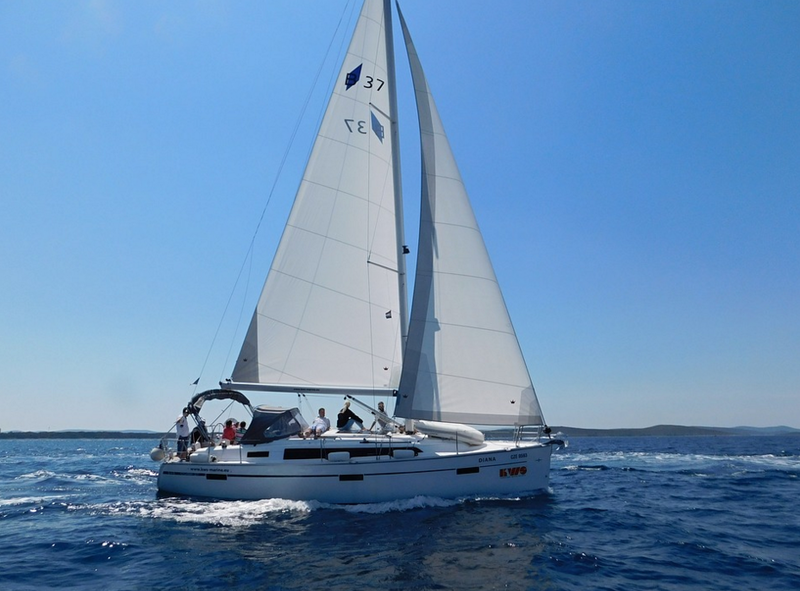 The Bavaria 36 can be chartered from marinas throughout the Mediterranean. Find yours today. 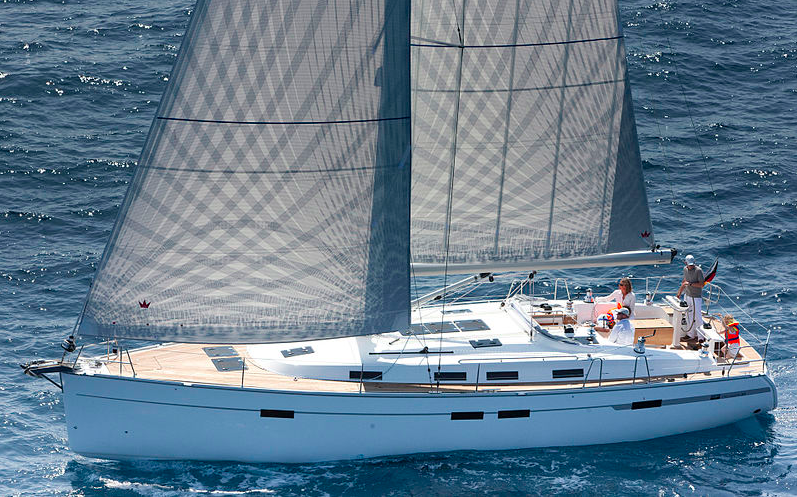 The Bavaria 50 also remains one of the most popular charter yachts in the world. With room to accommodate up to 10 guest, spacious living quarters and optimal performance, the Bavaria 50 is the perfect vessel for cruising with a large family or group of friends. This model is also known for its speed. 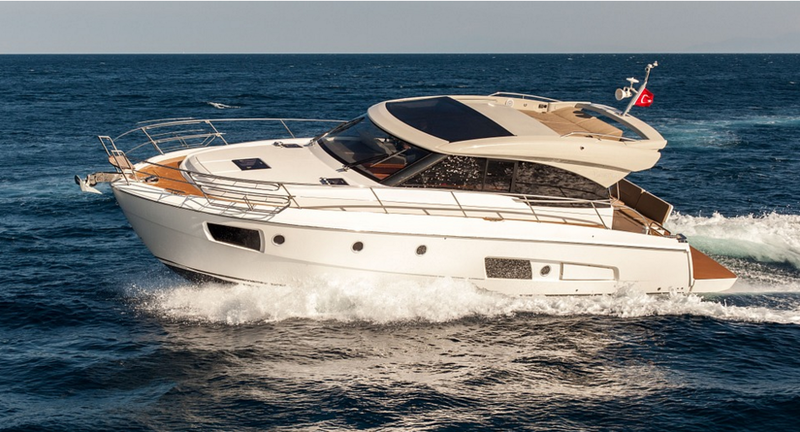 You can enjoy ideal speeds averaging 7.5-8.5 knots thanks to the boat’s Volvo diesel engine. 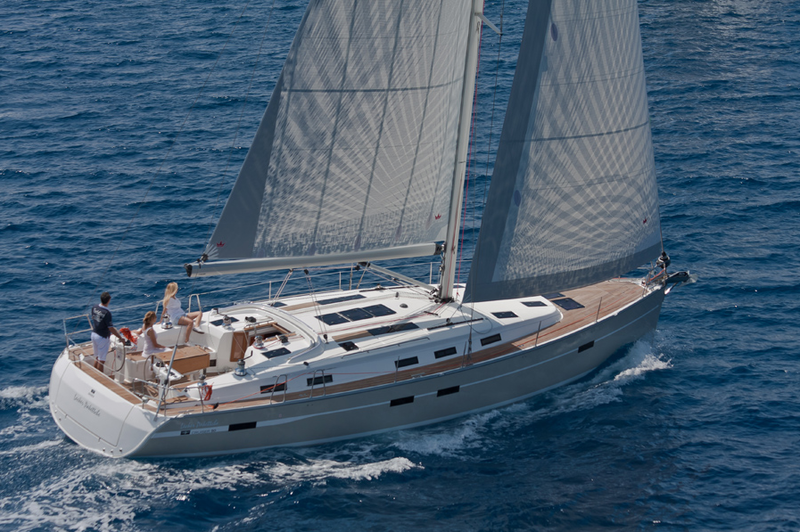 Book a Bavaria 50 in one of several countries in Europe and in Turkey. In short, Bavaria Yachts provide excellent maneuverability and comfort, but also have a great price to match, making it an ideal brand to choose for your next sailing holiday. 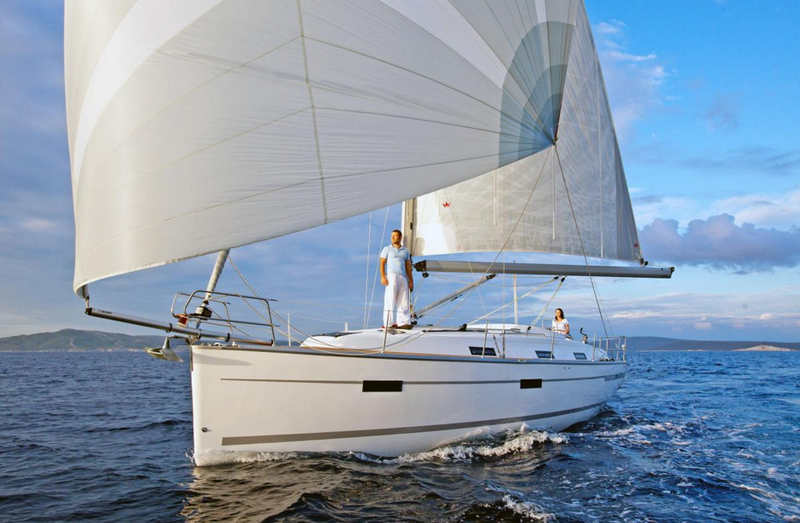 Zizoo features a stock of over 1,000 Bavaria sailing yachts and motorboats to choose from. You can also find the latest deals on Bavaria boats on our Deals page. Previous articleSailing in France: Cote d´Azur or Brittany?